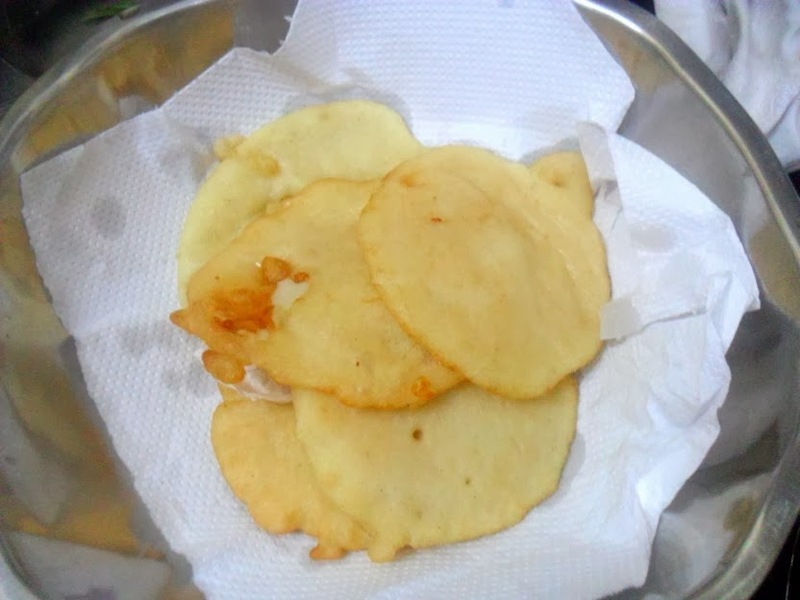 For the final day I had decided to make Vellai Paniyaram with Milagai Chutney. After deciding on this I saw so many of my friends doing this so it was not tough making this one. 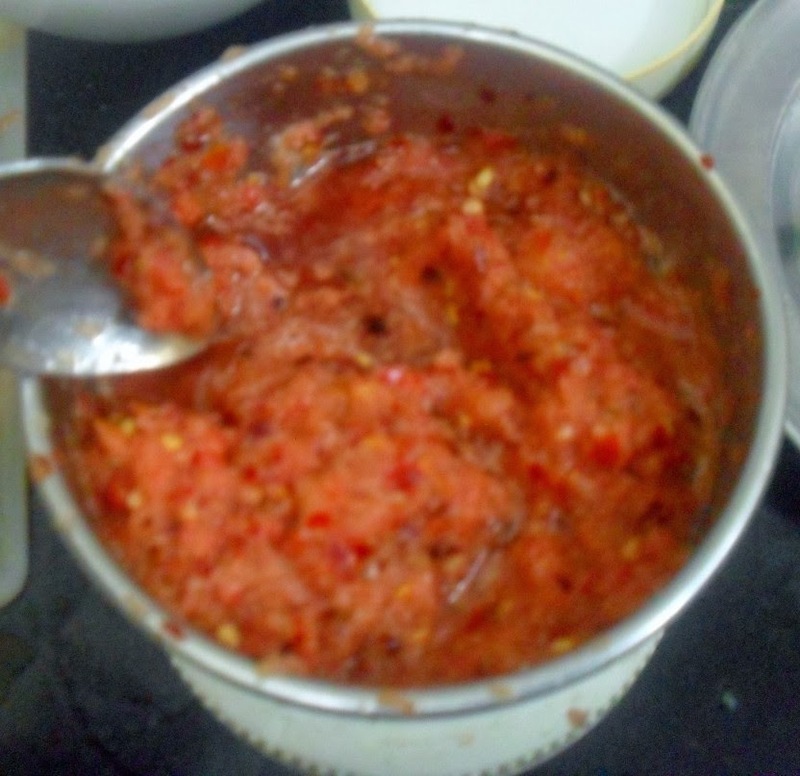 First one to go was Suma and I had decided to follow her recipe. 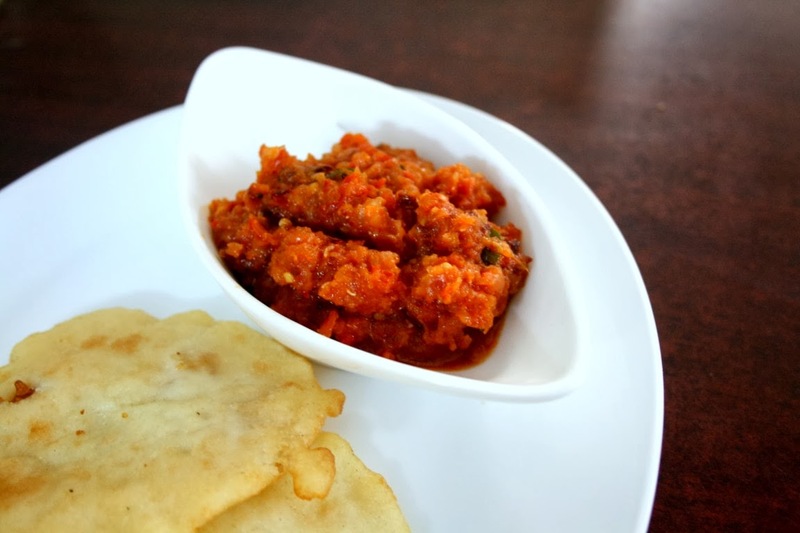 I had served this for breakfast and trust me, it was too greasy! However nobody was complaining on that. As the taste compensated the oil part. 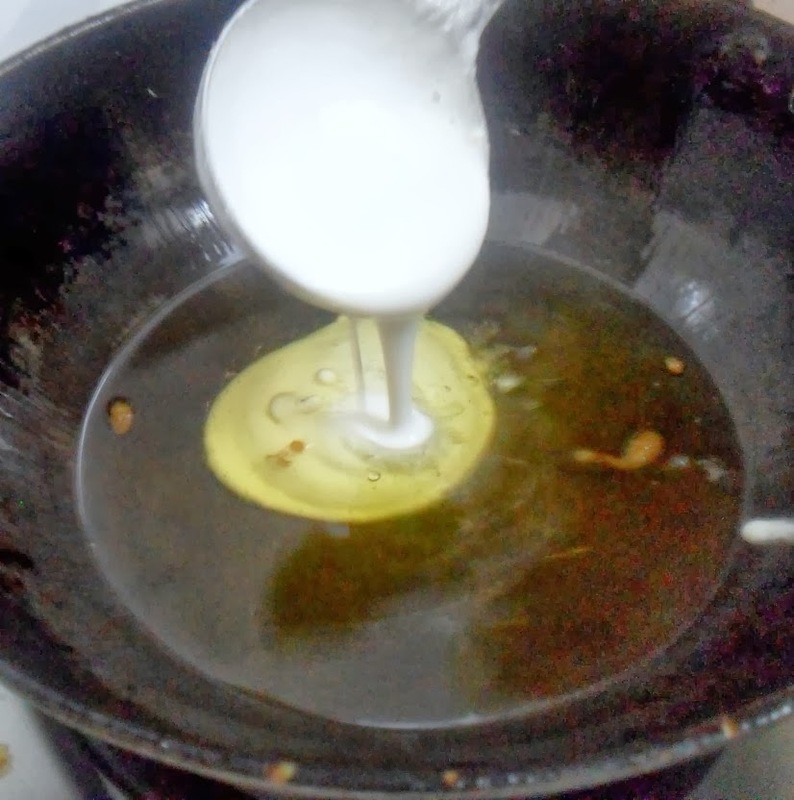 This is more like a malpau where the batter is directly poured into a pan of oil and let to get cooked. I guess if one was really too conscious, they could make it as regular paniyarams. Until I saw the pictures I had no clue that these are made this way, though I had read about it so many times. 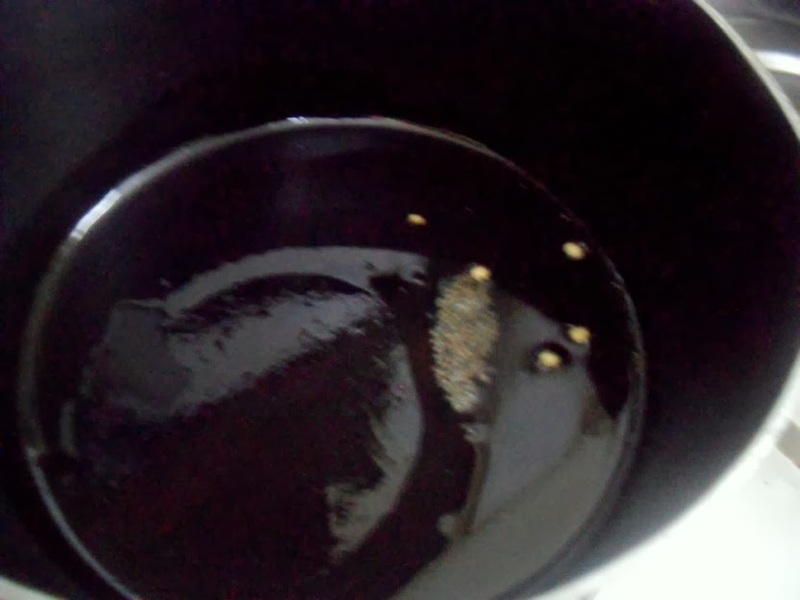 Take both rice and urad dal in a vessal, wash with water and change waters twice. Then soak for at least 3 hours. Drain and grind the ingredients adding water as needed, to form a batter like of dosa consistency. 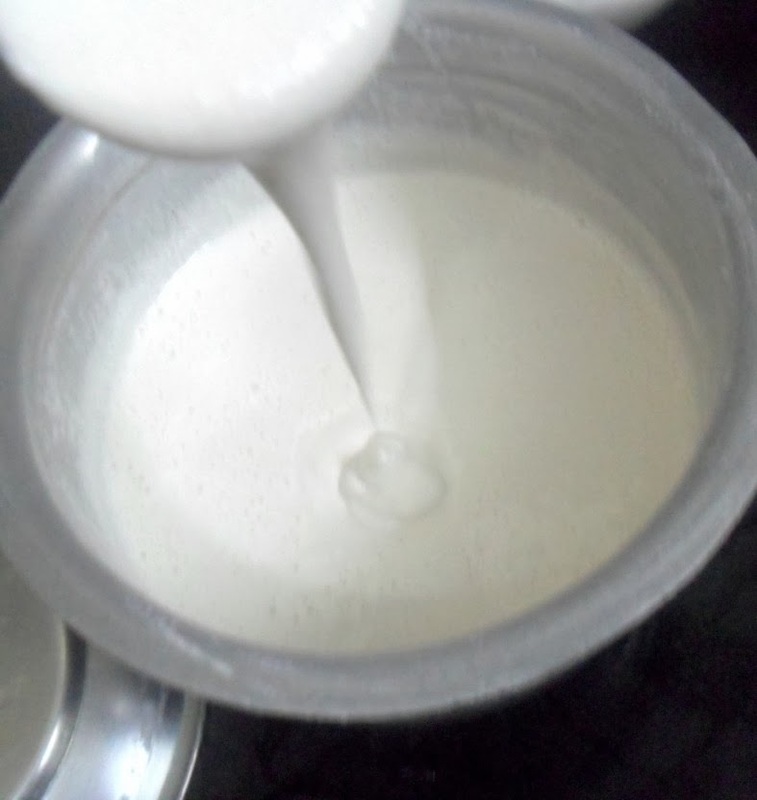 Transfer the batter to a bowl and add salt to it. Mix well and set aside. If your batter is too thick, add a tbsp. or two of milk to dilute it. Heat oil in a wide pan. The heat should be medium and the oil should not be very hot. The oil should be medium hot through out the process. 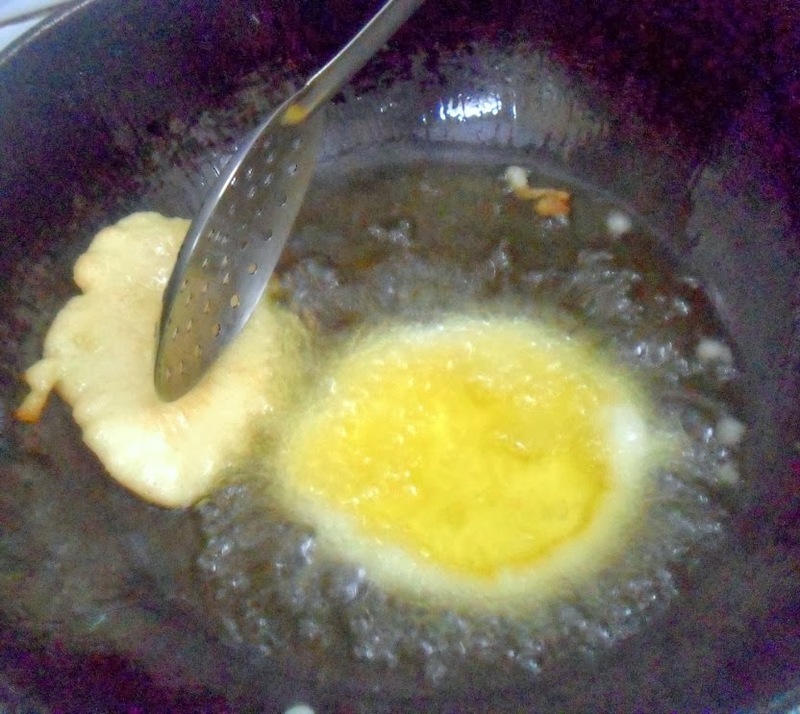 Pour a small ladleful of batter into the oil. Now immediately take the slotted spatula, dip into the hot oil and start pouring the oil along the edges of the dough circle you formed. You start noticing the curves forming along the border. 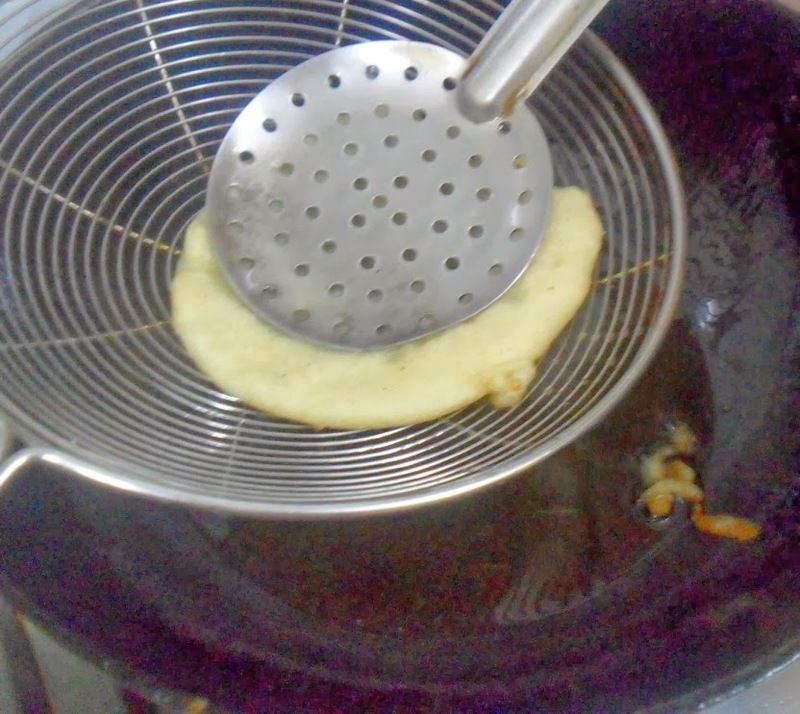 Then gently fry the paniyaram and it bloats up like a puri. 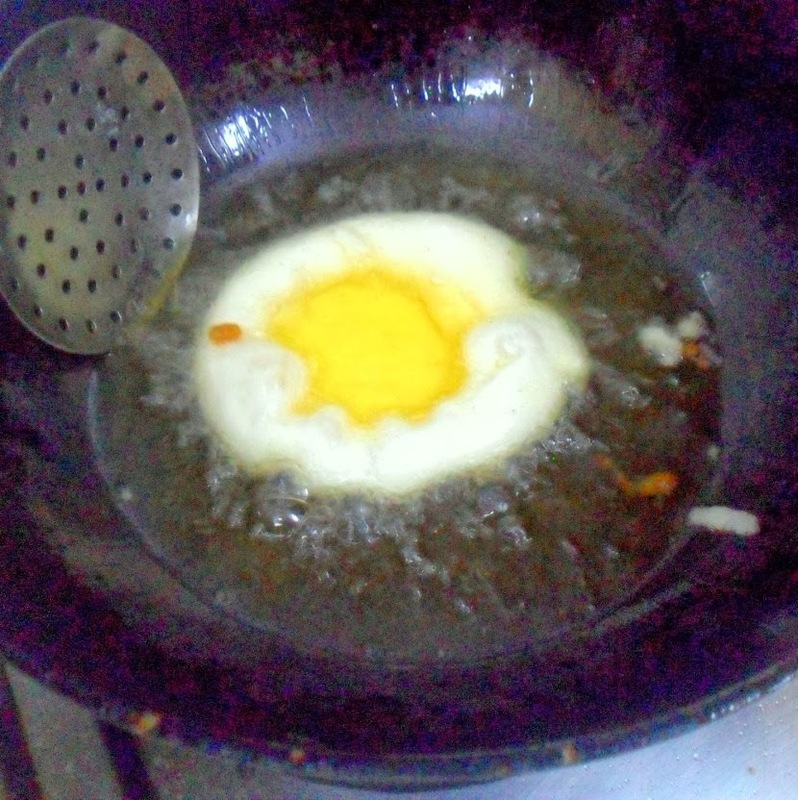 When it is cooked, flip it and fry for few more seconds. Remove and transfer on to absorbent towels. 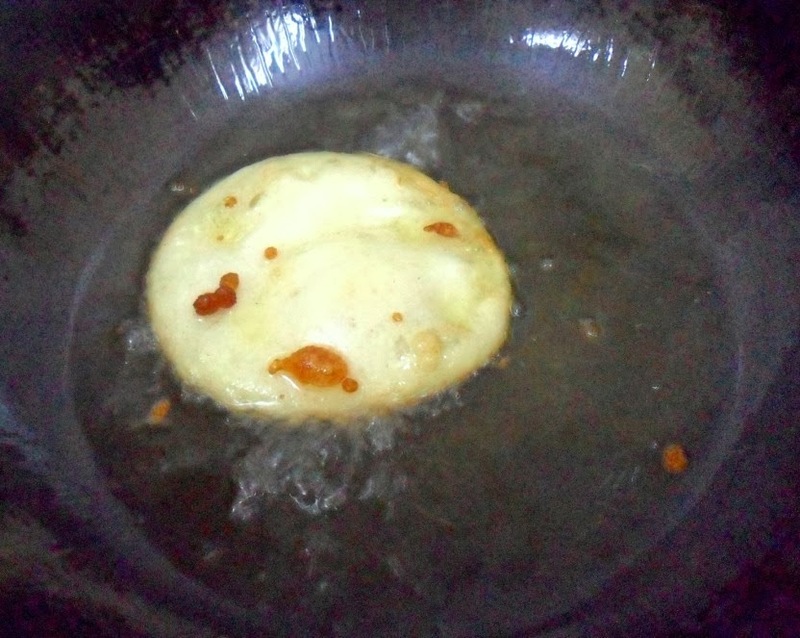 No need to fry until golden brown. They should remain white. Drain in another spatula and transfer to a kitchen paper. 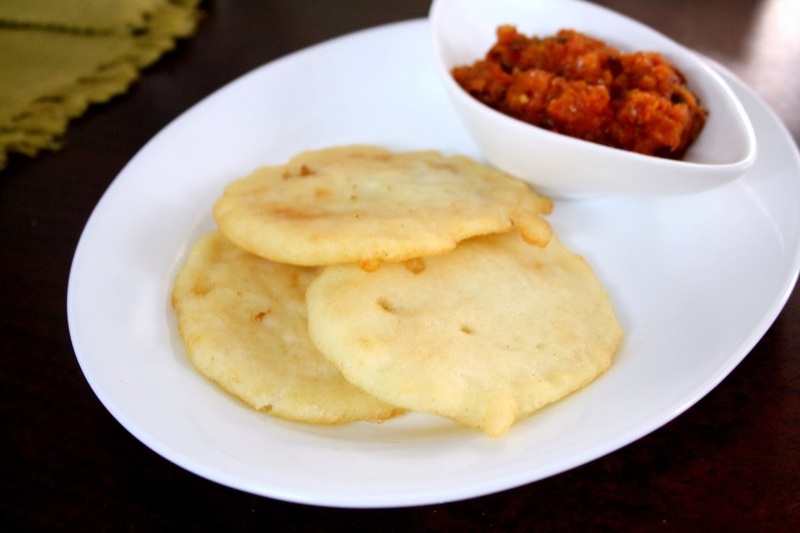 Traditionally these paniyarams are served with spicy milagai chutney. Peel and chop the onions into big chunks. 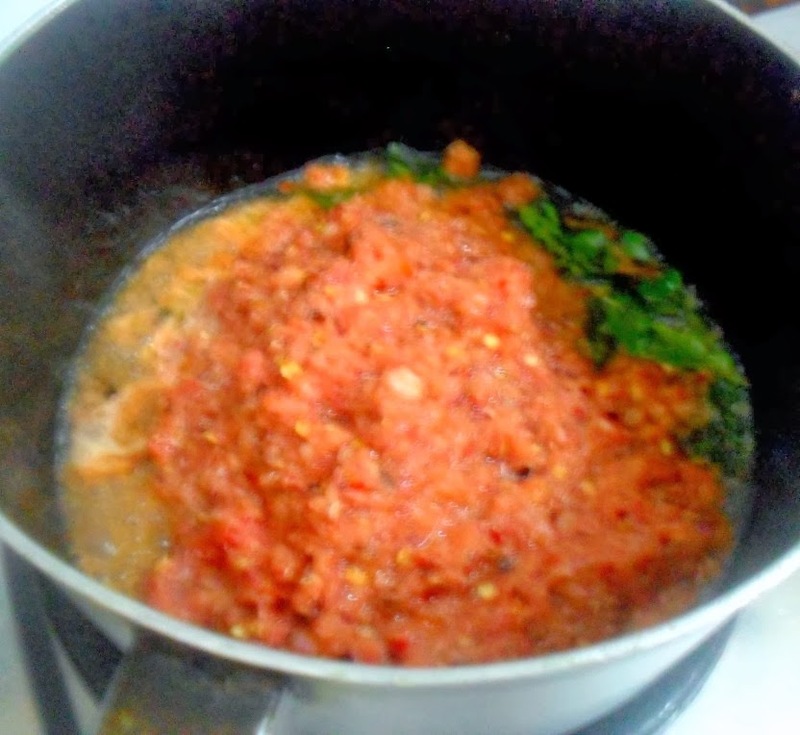 Cut tomatoes into big chunks. 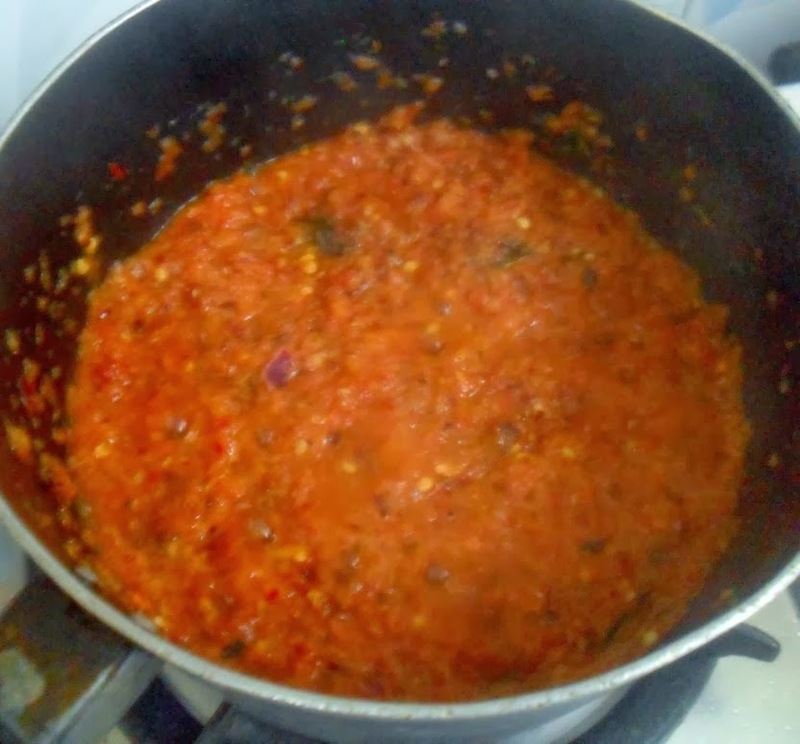 Blend together onions, tomatoes, salt and red chillies in a mixer to a paste. 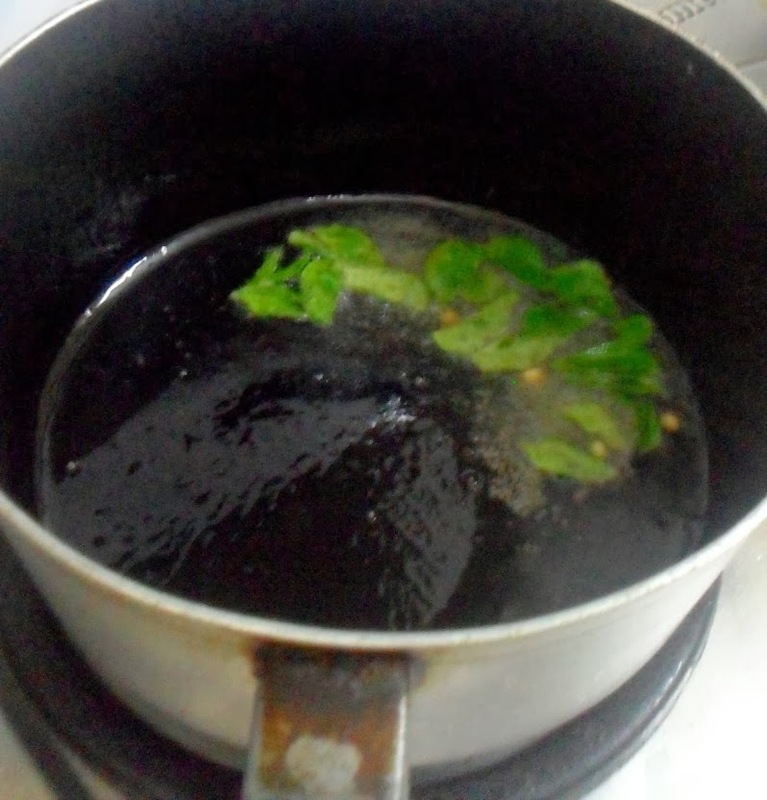 Heat oil and add mustard seeds and curry leaves. When mustard seeds start to splutter, add the onion paste. Saute until the raw smell of the onion disappears. Turn off the stove and transfer to a bowl. 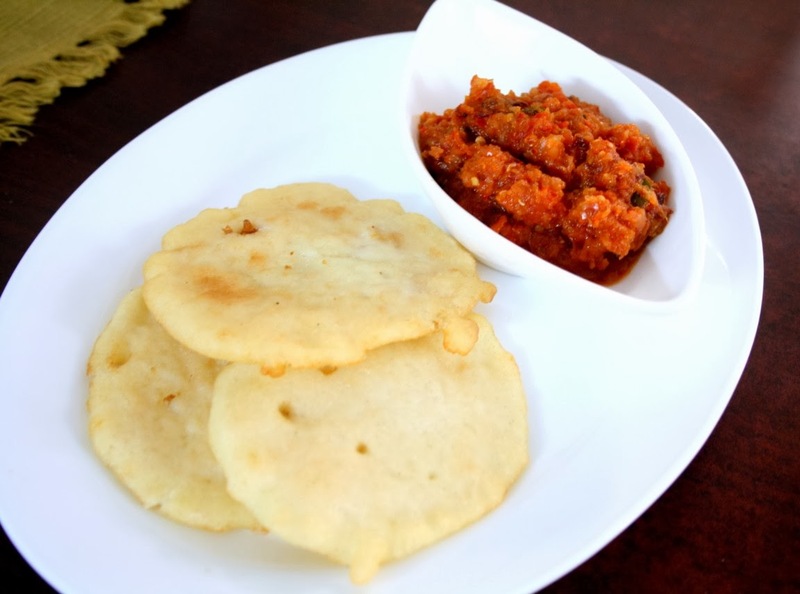 This serves as a delicious side dish for paniyarams / idlis / dosas as well.